Shoppers Stop is an e-commerce marketplace which caters users with the lifestyle, fashion, accessories, etc. There over 1 million products with 2.6 million users. 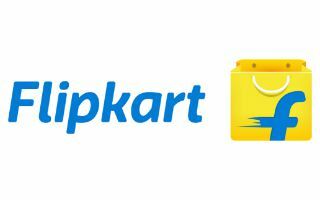 The company’s vision is ‘To be the place where the modern Indians shop for them. Although they have the physical stores with a heavy brand name but to make the shopping easier for the users in today’s busy live, they are online as well !! © 2018 GearsHunt. All rights reserved.